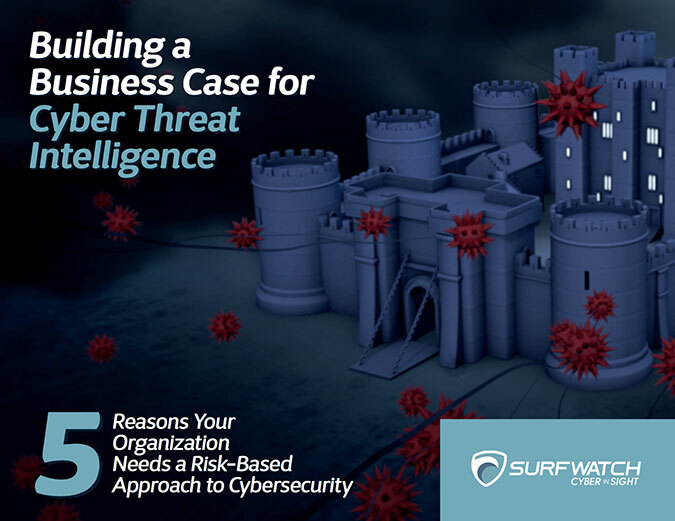 Cyber-Insurance, Threat Intelligence and the Wendy’s Breach: Interview with Larry Bowman – SurfWatch Labs, Inc.
Data breaches and other cyber threats have plagued business over the past decade often resulting in a long and expensive recovery process. Luckily for businesses, cyber-insurance can help alleviate some of the financial burden of these cyber-attacks. We had a chance to speak with Bowman about cyber-insurance: what is it, what it covers, and how threat intelligence fits into the equation. Bowman also provides some insight on the current Wendy’s point-of-sale data breach. Our conversation follows. To kick things off, can you explain what cyber-insurance is and what exactly it covers? To explain cyber-insurance, it’s helpful to first start with a brief explanation of traditional insurance and then explain the difference between it and cyber-insurance. Traditionally, insurance is for tangible property – such as if you own a home, business, or rent space. You insure property against the risk of loss, and that property is typically tangible property. So, you’ll see language in first-party property insurance – which is insurance industry lingo for like your homeowner’s policy – that is set up to protect you from that. The core insuring agreement – in exchange for premium money – insures the risk of loss which is usually defined in terms as direct physical loss to tangible property. Secondly, there is a form of insurance called liability insurance. The industry acronym for it is CGL – commercial general liability insurance. And once again, if you act negligently – you being the insured – and you cause damage to some third party’s tangible property, your liability insurance will indemnify you for your legal obligation, which will then indemnify the people you hurt for the damage that you caused to their property. Along comes hacking and cybercrime and data breaches. The people who are victimized by these third-party attacks make claims to their property insurance coverage. In most instances, whether it is a claim submitted under a traditional property or liability insurance policy , the courts look at these policies’ language and say there is no coverage because there is no loss to direct tangible property. This doesn’t exist in the virtual world of data and data breaches. There have been some cases where damage has been done to a computer system that looks like it is physical damage. Stuxnet is a great example of how a computer program can damage tangible property. In those cases, traditional policies may cover an insured’s losses. The bottom line is though, with the outlying cases aside, most cases say for there to be property or liability insurance coverage you have to have physical damage to tangible property, and that doesn’t exist when the insured has lost electronic data. The losses from companies who suffer a data breach and the lack of insurance from the traditional market created a market for cyber-insurance. What has happened over the last few years has been the development of specialty insurance products designed to insure against the losses companies face when their computer systems or data is breached or hacked. These policies operate like traditional property or liability policies. But, there is no longer a requirement to have direct physical loss to tangible property. Cyber-insurance policies cover things like the cost of notifications to people affected by a data breach, the cost of hiring security professionals and lawyers to deal with the situation, and the cost of government compliance. It may or may not cover lost revenues or profits. Of course, the scope of coverage is specific to the policy itself. What are some of the problems with the cyber-insurance industry? There are a couple problems the insurance industry currently faces. First, the industry only has about a decade of experience in covering cyber losses – which isn’t a lot of time in the historical knowledge-base of the insurance industry – that makes pricing policies difficult. However, that is a problem in the process of being solved because the quantifiers are coming up with increasingly better models and formulas to allow an insurance company to set up a policy and price it accordingly. The insurance companies like certainty; they like probability. As time goes by and as data improves, this will be easier and easier to do – within reason. The second problem is the lack of a consensus standard of care for data protection; although there are numerous proposed standards and guidelines for data protection – such as NIST’s cybersecurity framework. What I am talking about here is that it is nice to know what the rules are. The SEC, FDIC, and FTC have all pronounced in the last couple of years that they think cybersecurity is a board of directors-level issue that requires hands-on knowledge and attention and an effective remedy at the board of high management level. When you fill in the blanks, there are conflicting messages about what a board should do to enable reasonable cyber protections. 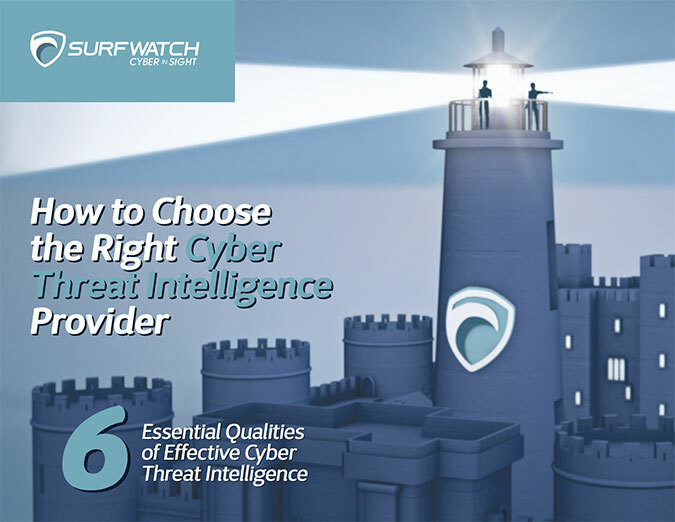 At SurfWatch Labs, we believe that robust security features such as firewalls and antivirus software are paramount to a well-rounded cybersecurity strategy. Perhaps just as important, we believe cyber threat intelligence – knowing what threats are out there and knowing how to proceed with security – is just as important. Some of the problems you mentioned with cyber-insurance is a lack of understanding around reasonable cyber protections. Do you believe cyber threat intelligence is a logical step in solving that issue? As part of the initial application for cyber-insurance a lot of insurance companies will require the company applying for insurance to fill out a detailed form describing what its current cybersecurity policies are. I don’t know if those forms require cyber threat intelligence, but that would be a source of beneficial information. And it may be something that insurance companies should require from insurance applicants. 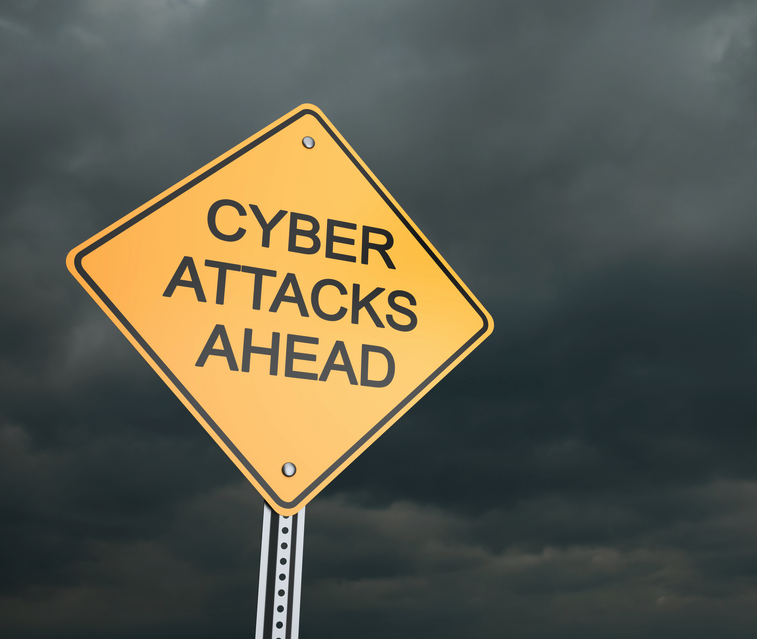 Are companies utilizing cyber-insurance to protect their assets in case of a data breach? If you were to Google the amounts spent on cyber-insurance it started out small, but it really started to get off the ground with these well-publicized data breaches. In a few years, this is going to be a multi-billion dollar market. As a matter of fact, I believe it is already up to the billion-dollar mark already, and it is expected to get to about $5 billion by 2020. As the consensus standard gets better defined, using due diligence to protect your company’s assets and customer’s assets is certainly going to be a part of liability cyber-insurance coverage. I would love to get your take on the current events tied to the Wendy’s data breach. It seems like the number of restaurants affected by point-of-sale malware increases every week. The loss to Wendy’s is similar to the Target loss. The bad guys have gotten control of point-of-sale information, which means they have people’s credit card information. So what is the exposure to Wendy’s? Wendy’s gets sued by multiple customers who are saying they failed to implement reasonable measures and allowed our payment card information to be obtained by these hackers. Now, their insurance policy will define what out-of-pocket costs are covered. That’s part of the fun right now is defining what those costs are. Some of those costs are driven by state and federal laws – like notification. If you are a retail company in possession of thousands of credit cards and those cards are obtained by a third-party, you have to notify all of those people about the event. It’s not just notification costs; it’s everything that is done to investigate the data breach. They might have to pay experts, lawyers, and pay for forensic measures to make sure a breach doesn’t happen again. There may be costs with complying with regulatory action or government investigations. Those are just some of the out-of-pocket costs from the breach. Who knows, maybe people won’t trust Wendy’s anymore with their credit card information and consumers may simply avoid the restaurant.